If you have been following this blog, you know for the last few months I have been a round I judge in the 2018 Cybils Elementary/Middle Grade Nonfiction category. After reading some 140+ books in about two months, we have picked out 7 elementary finalists and 7 middle grade finalists. 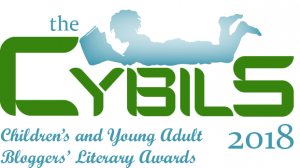 Today the shortlists were announced on the Cybils blog. 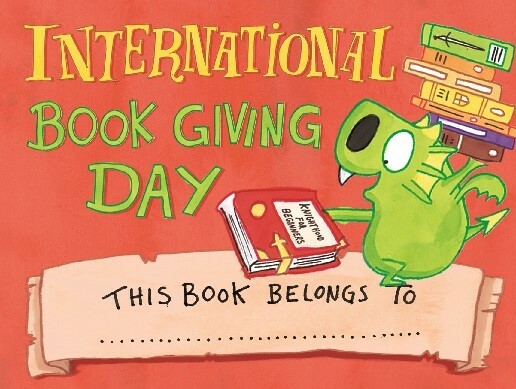 Congratulations to all the authors and illustrators whose books made the cut. Although all the children’s and young adult books on the nomination lists have merit, the books on the shortlists have a little something extra that caught the attention of our experts. During the next few weeks they will be read and assessed by another set of judges and the overall winners will be announced on or around February 14, 2019. 1. Joan Procter, Dragon Doctor: The Woman Who Loved Reptiles by Patricia Valdez and illustrated by Felicita Sala. A picture book biography with an important “It’s okay to be different” message. Reviewed here. This picture book biography about the incredible history of one of the Navajo code talkers whose contributions during World War II were kept secret for decades. Review will be posted for STEM Friday this week. The story of the premature birth and fight to save this tiny hippo oozes adorable. 6. What Do You Do with a Voice Like That? : The Story of Extraordinary Congresswoman Barbara Jordan by Chris Barton and illustrated by Ekua Holmes. You can hear Barbara Jordan’s voice in the rhythm of Chris Barton’s brilliant text. Reviewed here. This picture book biography explores the life of one of P. T. Barnum’s Gallery of Wonders. 1. Maya Lin: Thinking With Her Hands by Susan Goldman Rubin. Not everyone knows, but the Vietnam Veterans Memorial in Washington, D. C. was designed by a young student of Chinese descent. The architect Maya Lin has gone on to shape many more breathtaking buildings and outdoor spaces. Reviewed here. Reviewed at Growing with Science. Another fabulous title in the Scientists in the Field series. Reviewed at Growing with Science. Kathlenn Krull takes the reader on a raucous ride through the history of some famous sibling rivalries. The premise is to try to figure out which stories are facts and which are fakes. 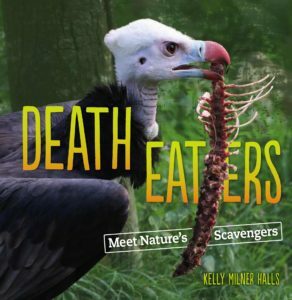 This middle grade title is chock full of gorgeous photographs and fascinating facts. If you are resolving to read more in 2019, here’s a great list of books to start with. Disclosure: These books were mostly provided by our local library, although some were provided by the publisher for review purposes. Also, I am an affiliate with Amazon so I can provide you with cover images and links to more information about books and products. As you probably are aware, if you click through the highlighted title link and purchase a product, I will receive a very small commission, at no extra cost to you. Any proceeds help defray the costs of hosting and maintaining this website.